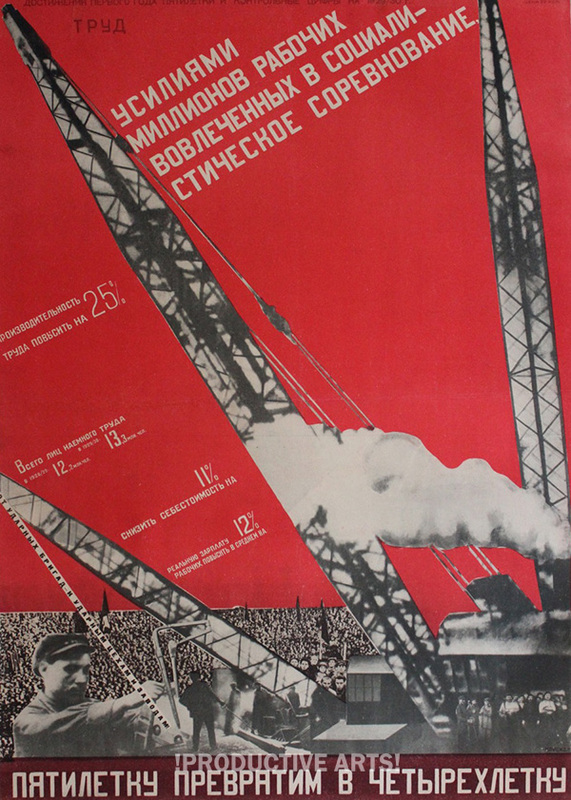 Contact us for details including condition and price. 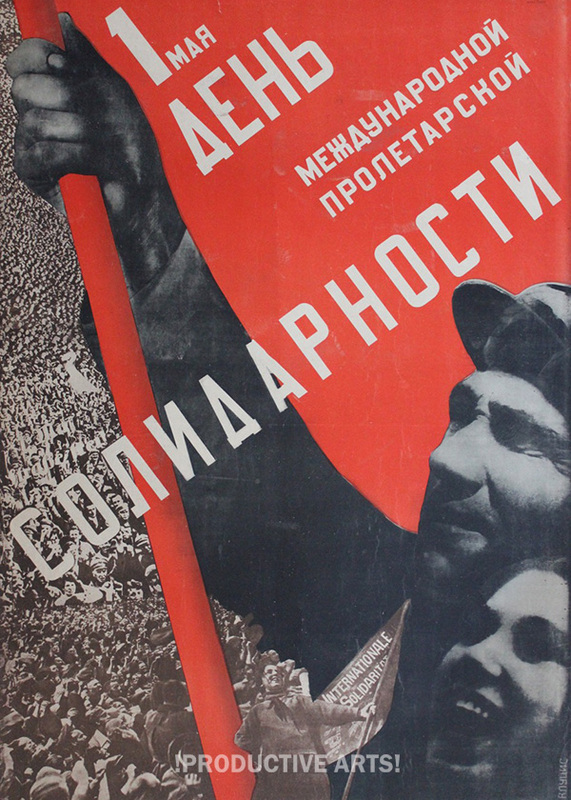 See us at booth #704 at the California Antiquarian Book Fair in Pasadena, February 9-11. 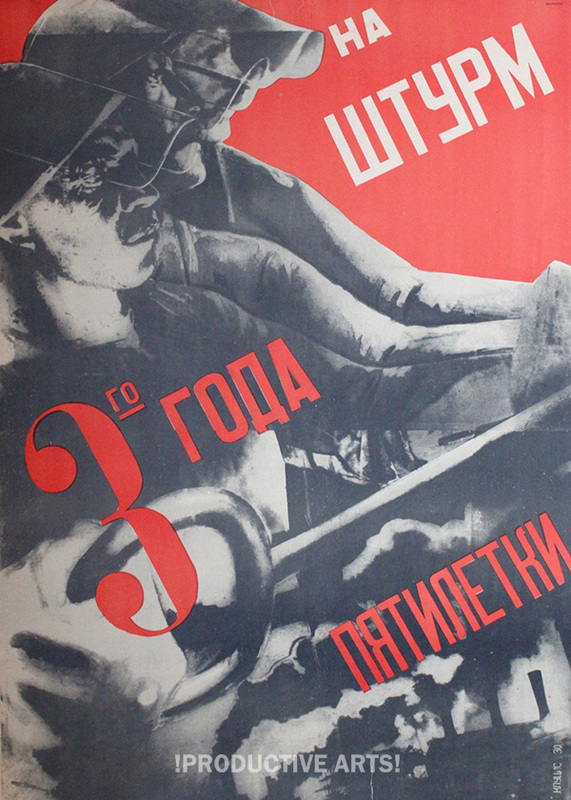 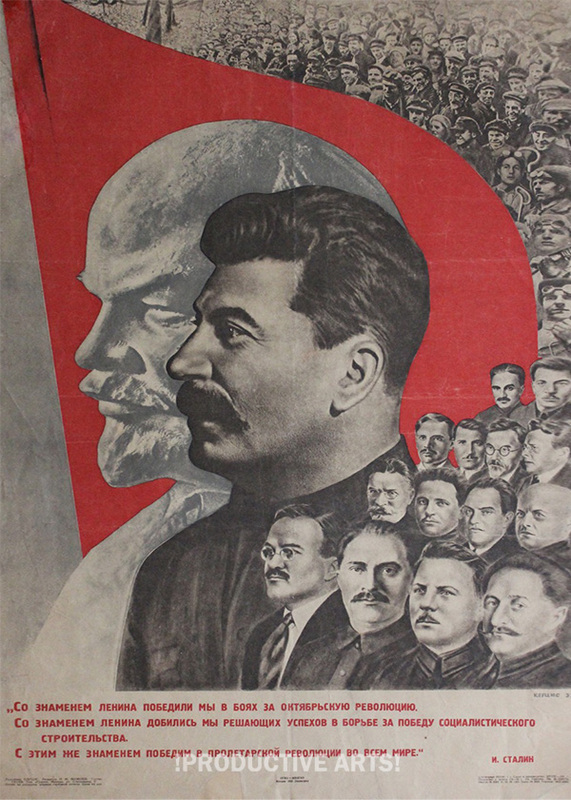 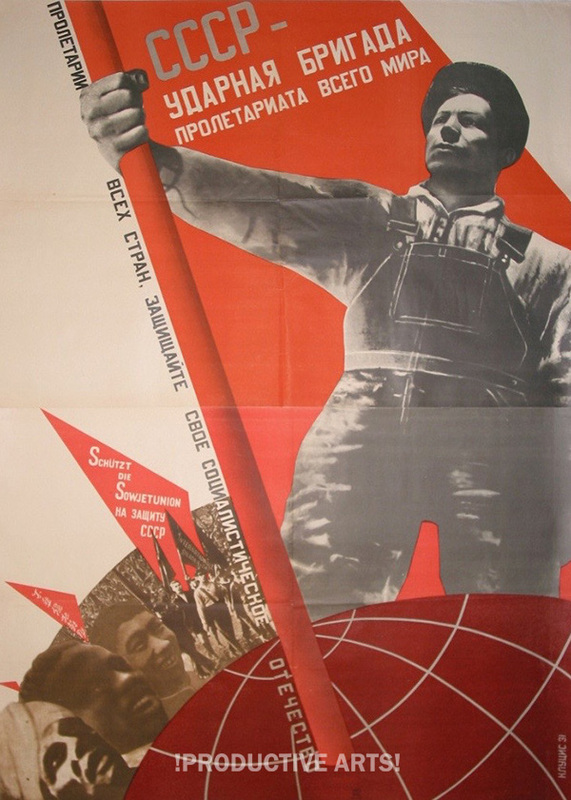 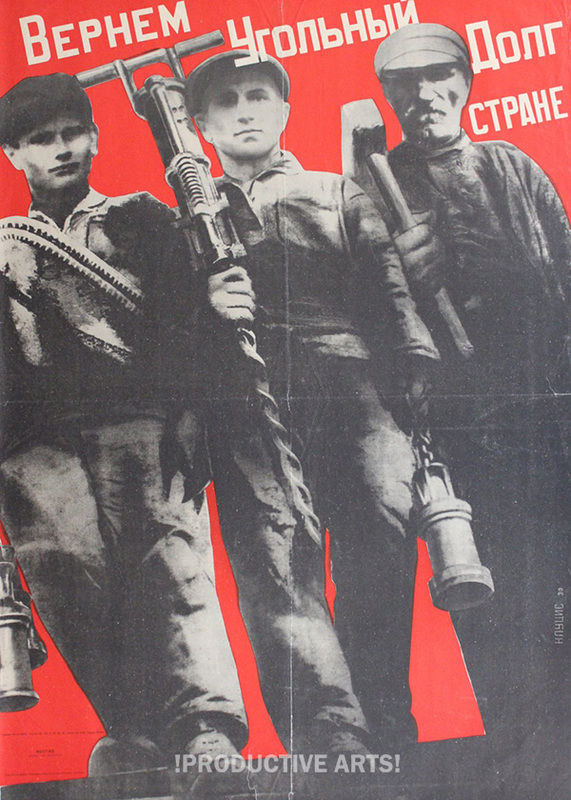 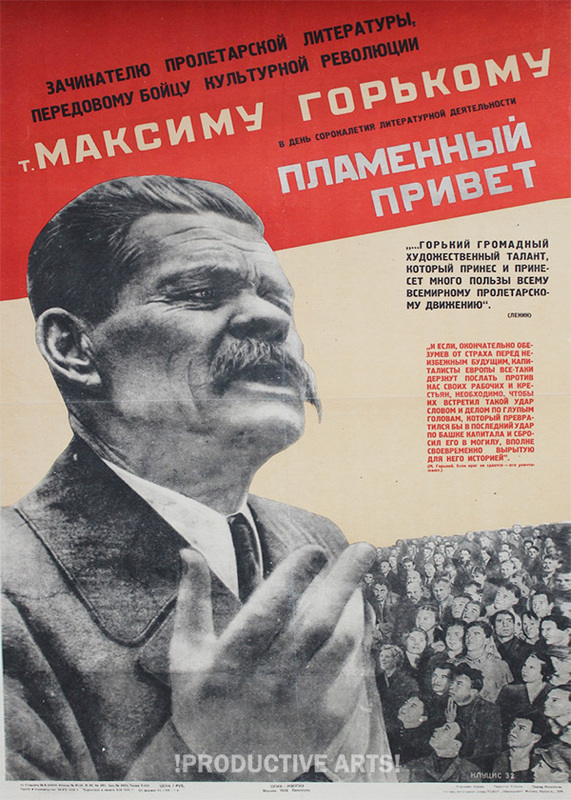 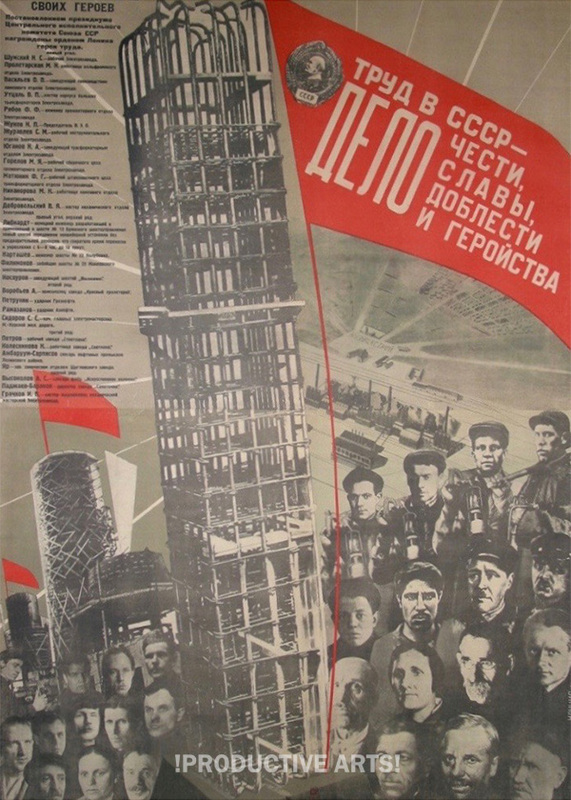 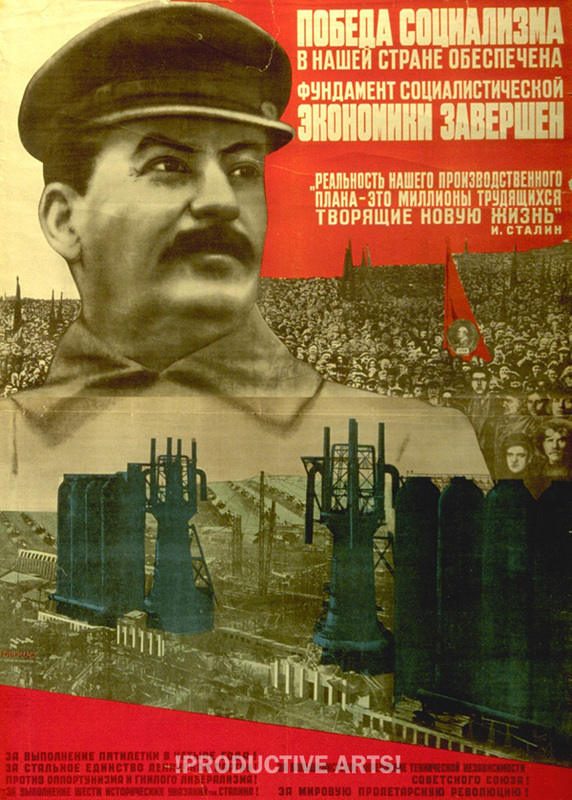 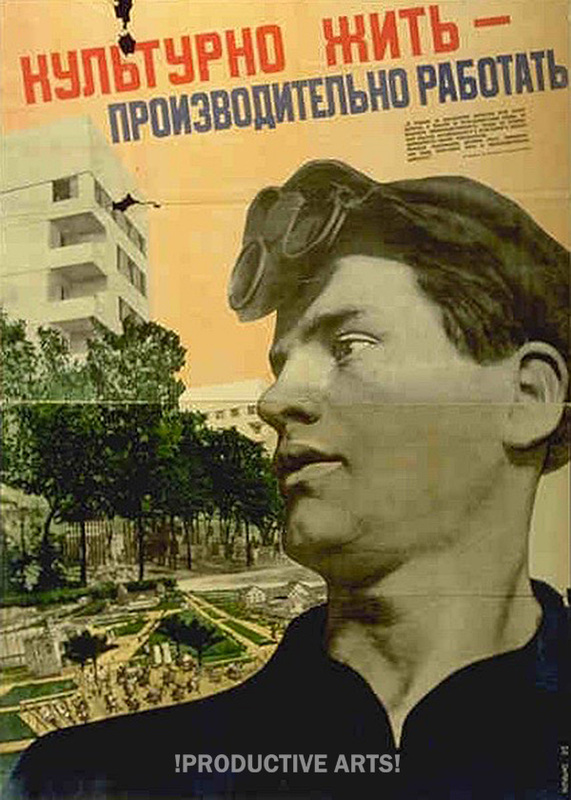 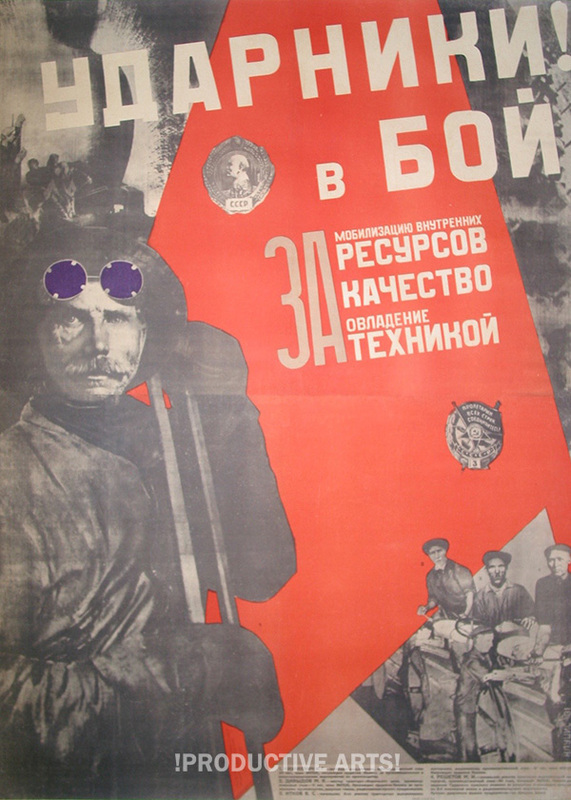 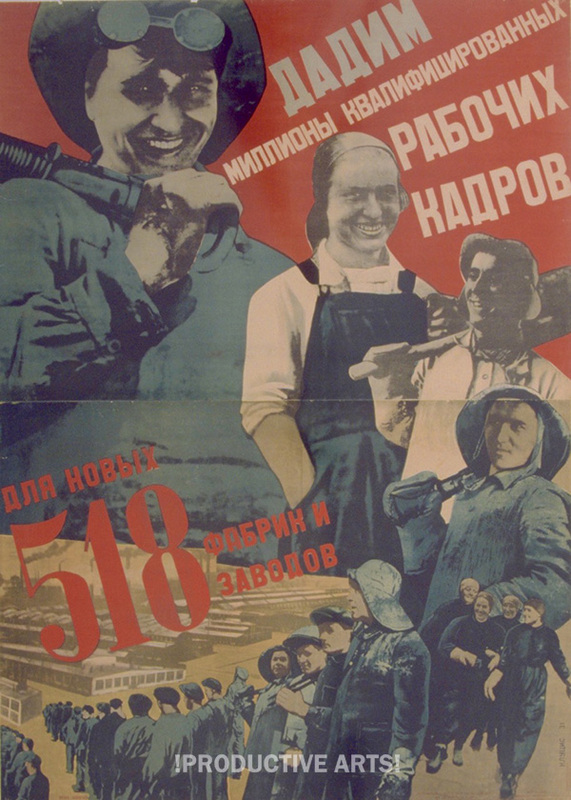 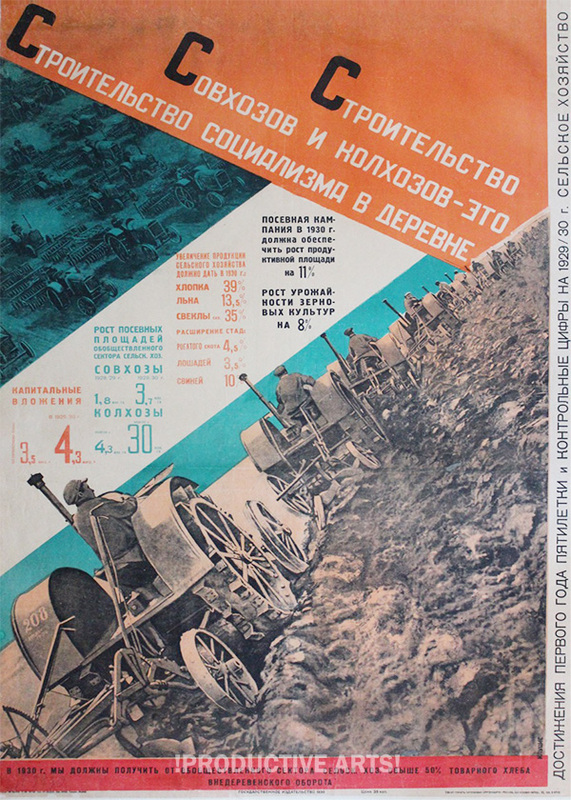 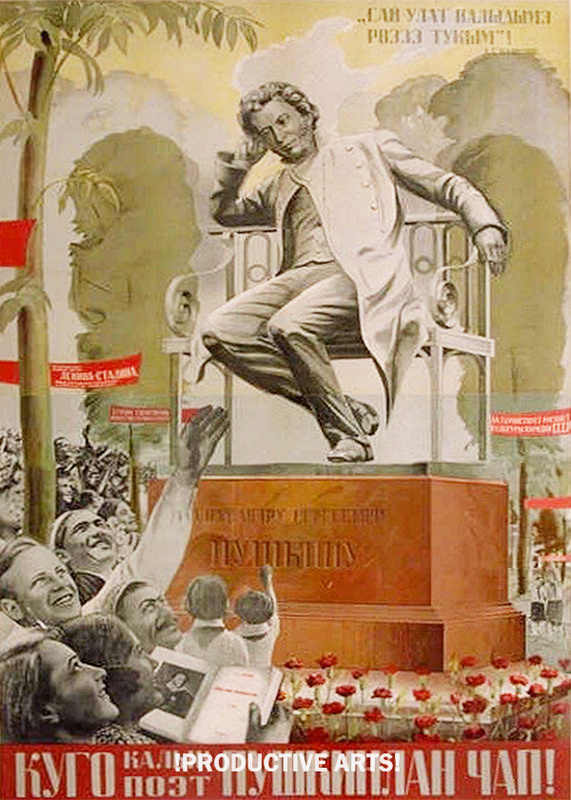 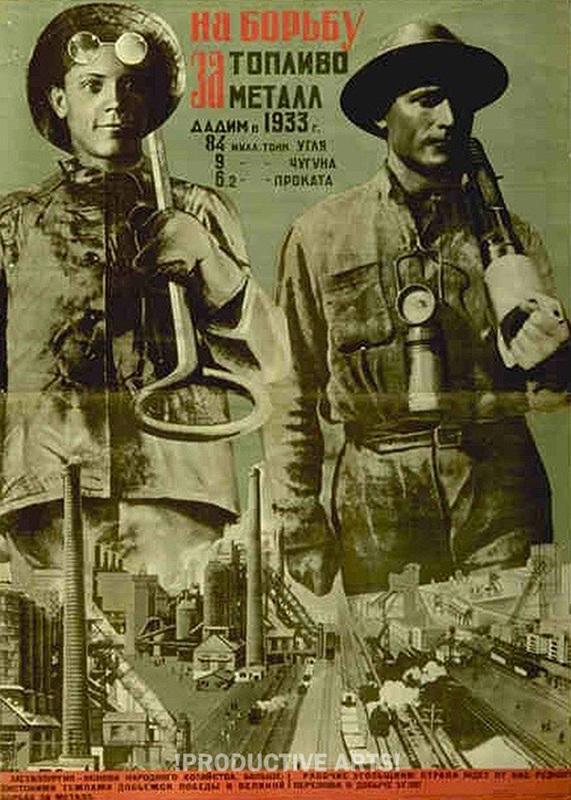 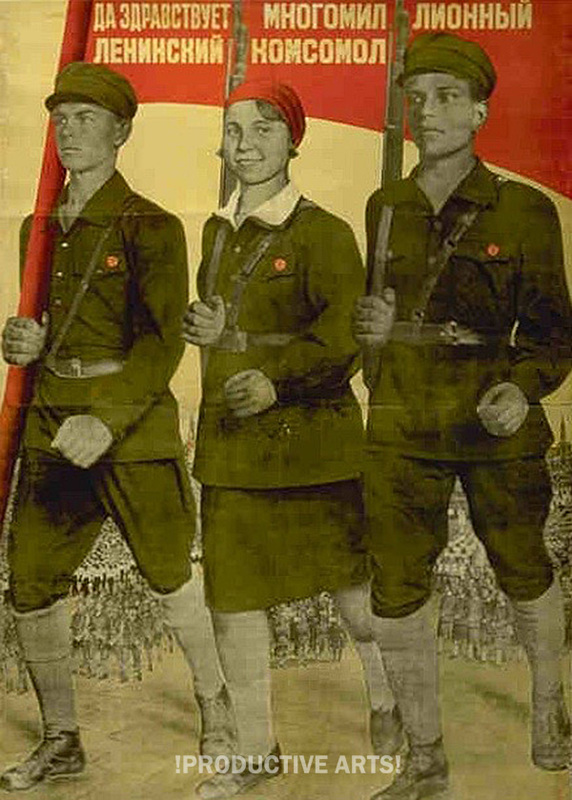 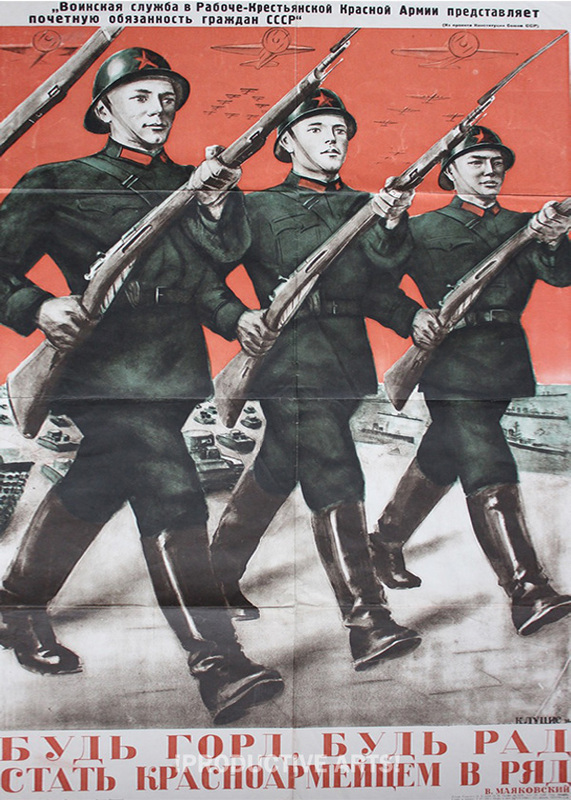 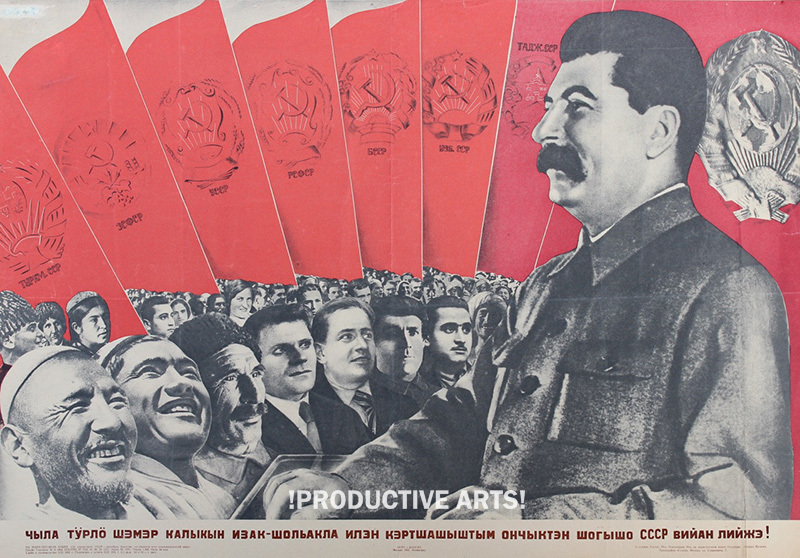 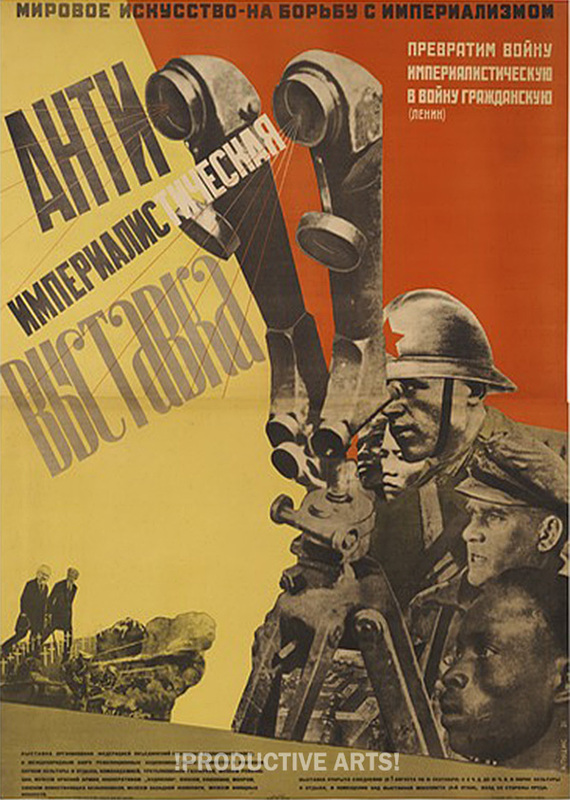 Russian and Soviet Posters, Periodicals and Collections.